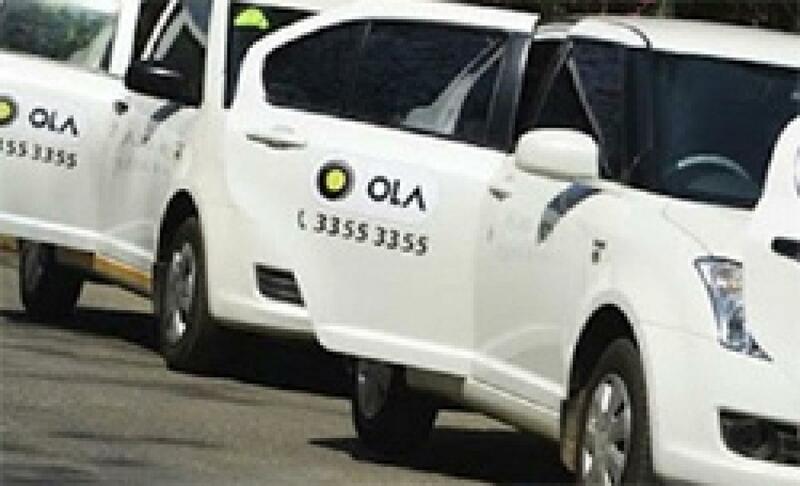 Ola has been expanding the fleet of CNG vehicles on its platform following the crackdown on diesel taxis plying in the Capital after court orders. The SoftBank-backed company has over 25,000 cabs registered in Delhi on its platform. The company expects thousands of drivers in Delhi to exchange their diesel vehicles for CNG vehicles over the next few months under this scheme, it added. The Delhi High Court, in its July 29 order, said the court cannot remain a "bystander" while an online taxi aggregator "pollutes the city". Ola has tie-ups with car manufacturers like Maruti, Hyundai, Mahindra and Toyota for facilitating car purchases for its driver partners. "We are committed to ensuring CNG adoption on our platform in Delhi. Over the past few months we have come up with various initiatives to increase the number of CNG vehicles on our platform," Ola Chief Operating Officer Pranay Jivrajka said.